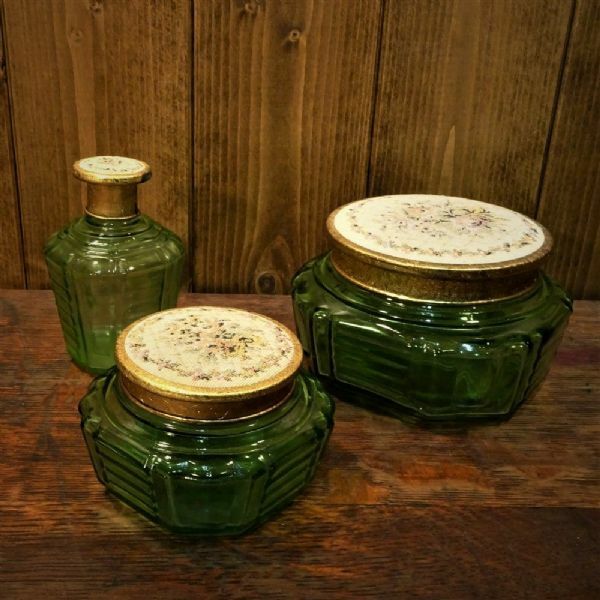 Here at Kim's Curiosity Shop, we think that the containers we store our bits and pieces in are almost as fascinating as the treasures we put in them. 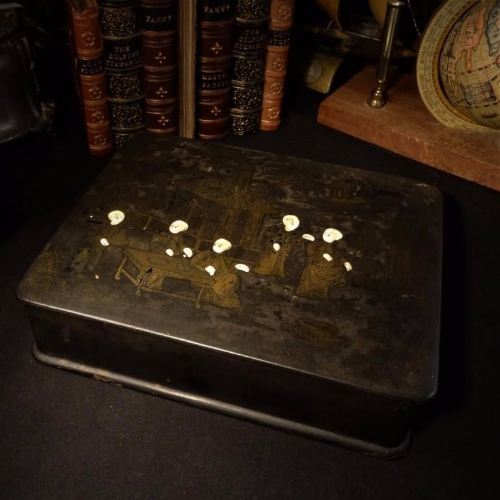 After all, just think about all the secrets a wonderful old box locked with a key could be keeping. 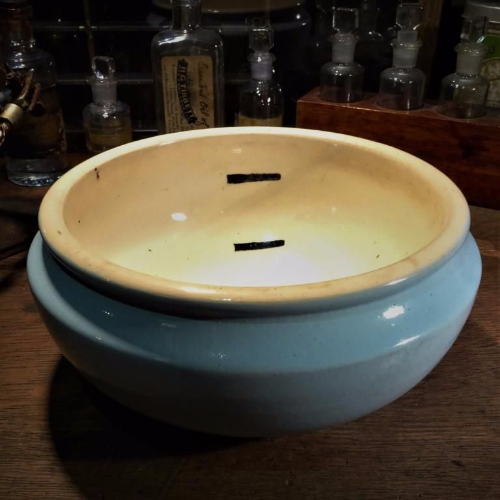 Not only do we have antique and vintage boxes, pots and tins, but we have unusual and unique receptacles which look amazing on their own. 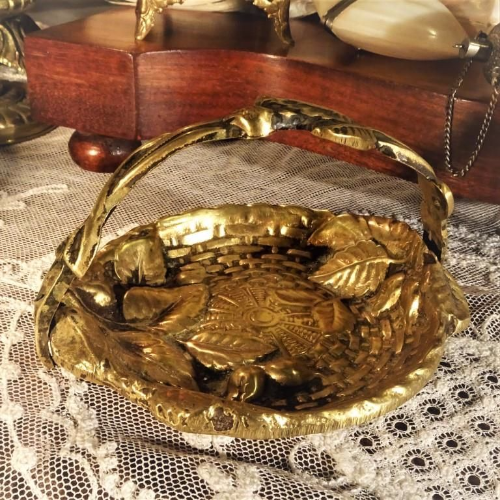 Our collection includes: trinket boxes, vintage tins, pill boxes, trays, caskets, vases, powder bowls, jars, pots, jewellery boxes, biscuit tins, snuff bottles, etui items, thimble holders, and many more. Amazing detail on this exceptional piece, useful too! Lovely little box with an aged verdigris look. A lovely display item or flower vase. Makes a lovely flower vase, pencil pot or just for display on its own. Sweet little vintage snuff bottles from Asia. 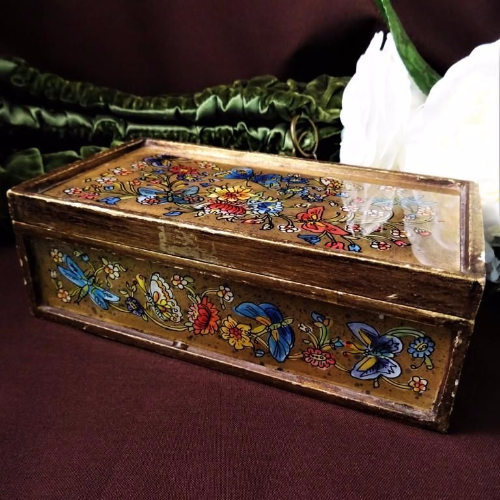 Gorgeous box with really vibrant flowers and butterflies. Vintage cure for all sorts of embarrassing problems.